Over the coming weeks, I’d like to introduce our staff this year at the White Horse Group…. 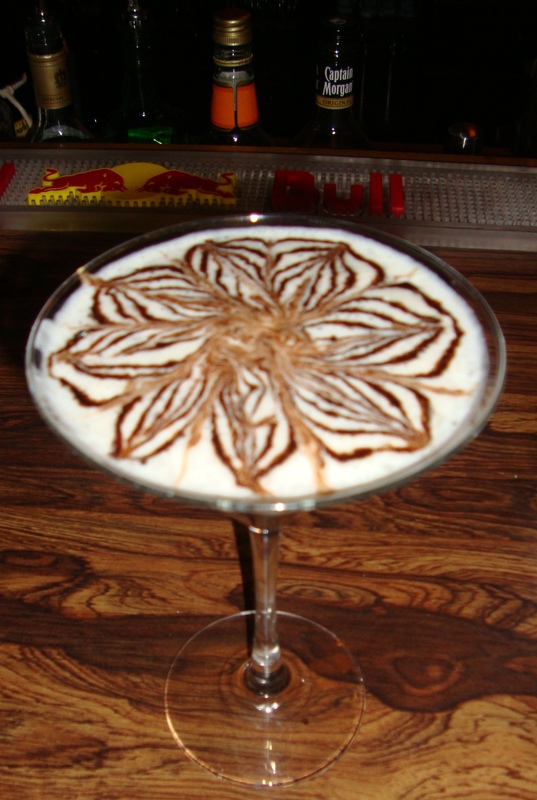 You’ve just got to try one of Chris’ Toblerone cocktails… the best in town! Danielle’s smile and awesome English accent keeps everyone happy in the restaurant! This entry was posted in Food, Hakuba, Hakuba apres, Hakuba Hotels, Staff, White Horse Hotel and tagged accommodation, Echoland, Hakuba, Hakuba Hotels, White Horse Hotel. Bookmark the permalink.